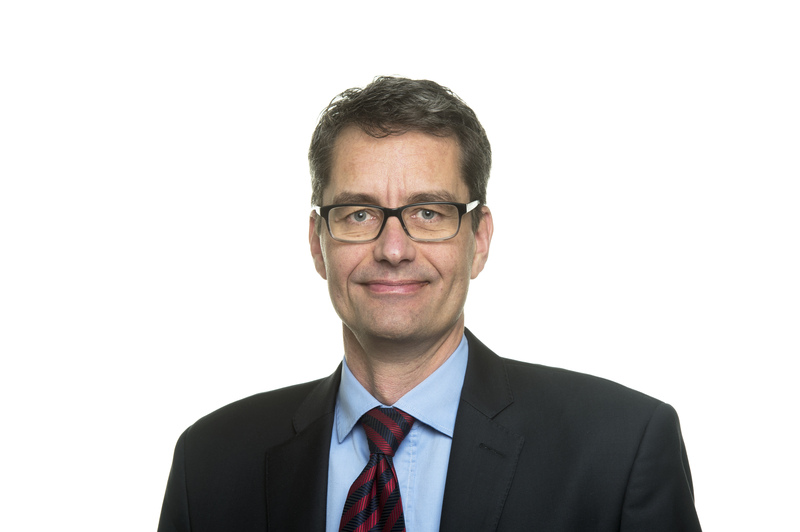 ÅF has appointed Robert Larsson as new President for the Industry division and member of Group Management. Robert has 20 years of experience from the industry sector and joins ÅF from ABB. He will assume the position at ÅF no later than July 23, 2018. “I am very pleased that Robert has accepted the role as President for the Industry division. Robert has a solid international experience from the industry sector, including responsibility for ABB’s global organisation for motors and generators, and building up major operations in China. Robert will contribute strongly in the implementation of ÅF’s new strategy, which among other things entails increased internationalisation and develop packaged solutions for our clients,” says Jonas Gustavsson, President and CEO of ÅF. Robert has over 20 years of experience in a global industrial business and, in addition to corporate management, he has also worked in product management and development. Having begun his career with Scania, he has worked for ABB since 1994. Over the past 10 years, Robert has had leading positions, with postings in both China and Switzerland, and has shouldered responsibility for a global organisation with sales and manufacturing across all major markets. Since 2015, Robert has been responsible for ABB’s Robotics and Motion division in Sweden. Robert will be taking up his new role no later than July 23, 2018. Until then, Jonas Larsson will remain as acting President for the Industry division. The Industry Division offers solutions within pro­duct development, process and production systems. The division has about 3000 employees.